As you may have noticed there are now ads on my website. Don't worry, I put them there myself. They are through Google Adsense. Ads in general and how they generate revenue has always been a mystery to me. When I read articles like this one about how Crossy Road earned $1 million through ads in just 20 days I'm like: "How?". So I have always wanted to try ads for myself to get some insight into the whole process. I don't have any mobile games in the making or a popular Youtube channel so ads on my website seemed like the easiest route to try this for myself. At first this was just going to be an experiment which I was going to end after I figured I had learned what I wanted, but after seeing my revenue for the first day with ads I think this is a good way of recouping my hosting costs for this site. As Unity is just a hobby for me I have no intention of charging for the things I make with it, at least not at the moment, so I feel ads are an easy way to allow me to share the things I make on here without the website costing me money. I also have Unity Pro (I need it for the dark grey skin :p), but recouping that cost through ads is perhaps not realistic... yet. I don't want to discuss any specific numbers, but at the moment it looks like the measly revenue I get from ads are enough to cover the measly hosting costs I have for this measly site. I'm doing my best to remove any obnoxious ads that appear. At first I got animated ads, but I have been able to disable those. 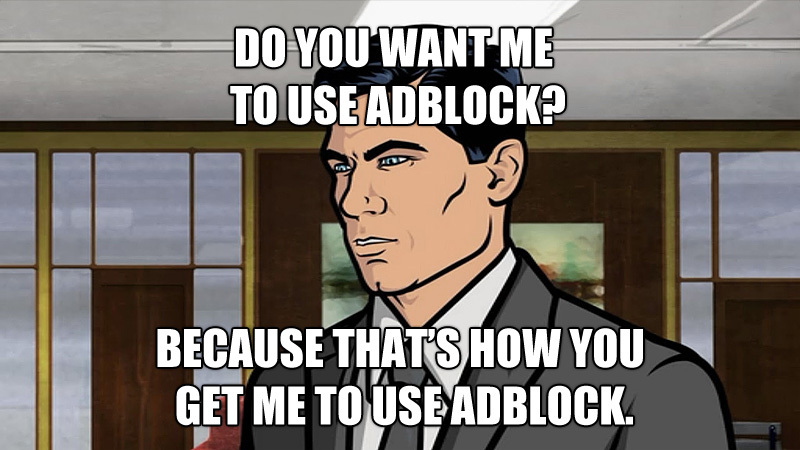 And I will continue to watch what ads are shown on my site and try to get rid of the ones I don't want. There are also many rules and guidelines you must adhere to to be a part of the Adsense program. Some of which I'm in the process of remedying. I will try my best to make the ads as unobtrusive as I can, but if you feel like you have to use adblock then go ahead, I won't stop you. If there are particular ads you find offensive please let me know. It has issued the best articles in online about ads and other instructions. That every news we are needed to make perfect with great australian writings service web development services. So, they were all happy to read your drupal assignments and essays. This is an incredible motivating .I am essentially satisfied with your great work. You put truly extremely accommodating data. I am hoping to read your next post. Academic writing could be an inventive method, create your writing method each exciting and productive. Custom essay writing service is able to provide us quality and on time writing services with guarantee best service from others any providers. There are a lot of reasons why people use an ad block but I suppose simple convenience and a desire to not be distracted by different types of advertising - on the of this. It surely sound like a possible argumentative essay outline for some student's any kind of essay or research paper that can surprise a teacher and at the same time makes a writer to think.